Cyprus is a modern country that enjoys a strategic geographical position. It lies at the crossroads of three continents, Europe, Africa and Asia, thus provides unrivalled access and travel opportunities. With its excellent flight connections and firstclass airports, the island is perfectly placed for working and travelling within and beyond the European Union. 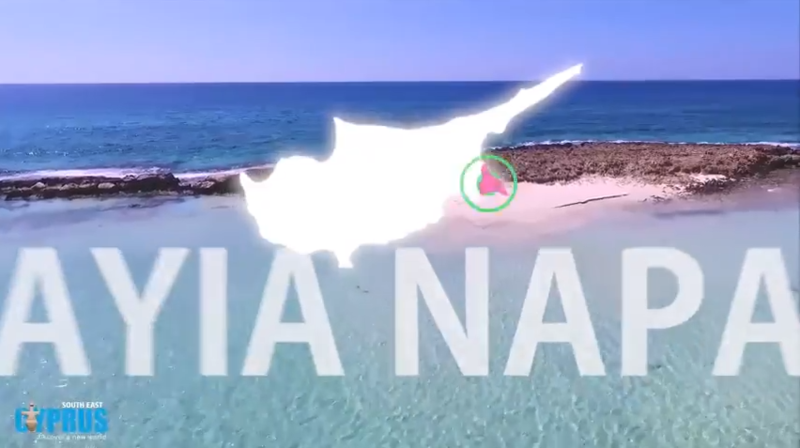 Cyprus has a rich heritage and diverse culture, beautiful beaches with the cleanest bathing waters in Europe, fresh air, a wonderful Mediterranean climate and cosmopolitan cities with an abundance of amenities. The island offers a low cost but high standard of living and is a very popular year round destination for Europeans seeking a coastal or golf holiday. Cyprus has a modern, free-market, service based economy and is a favoured business destination due to its strong set of business and taxation advantages. Additionally, the island is very safe and stable making it an ideal location for families and students. Cyprus is rapidly recovering from recent economic turmoil thanks to significant activities in the shipping, tourism, financial & legal services sectors. 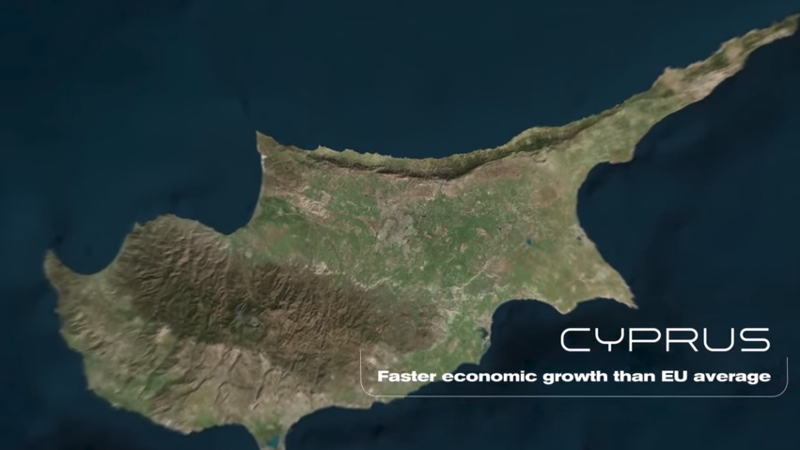 Cyprus is an emerging regional energy hub, since the discovery of huge hydrocarbon reserves in its Exclusive Economic zone the island has seen a surge in foreign investment and development. 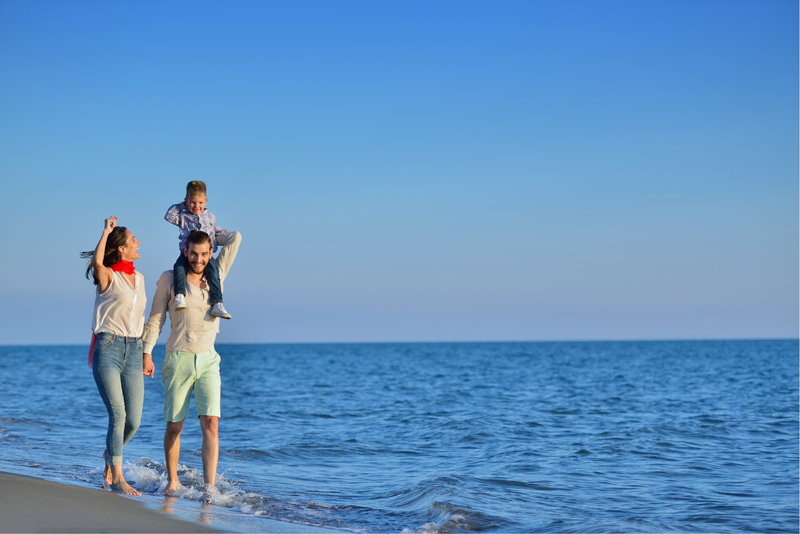 Additionally, Cyprus’ recently launched residency and citizenship programmes have proved highly popular, creating strong demand in the property sector. Cyprus enjoys world-class property rights and solid investment, trade, labour, business and financial freedom. One may easily identify many positive factors in support of investing in Cyprus. The weather is beautiful, with lots of sunshine for the majority of the year. The cost of living is relatively low, as is the taxation rate in comparison to other EU member states. Although Greek is the official language English is the widely spoken in Cyprus. The people are friendly and accommodating and life is laid-back and relaxing. For most people looking to purchase property or live here, the financial and legal aspects of Cyprus law are similar to that of the United Kingdom. Cyprus offers one of the most attractive tax regimes in Europe. A member of the European Union since 2004, Cyprus’ regulatory regime is in full compliance with the requirements of the EU and OECD. Cyprus has one of the lowest EU corporate tax rates at 19%. The island’s advantageous tax rate coupled with an extensive list of double tax treaties places it high on the list of preferred jurisdictions for international tax planners. 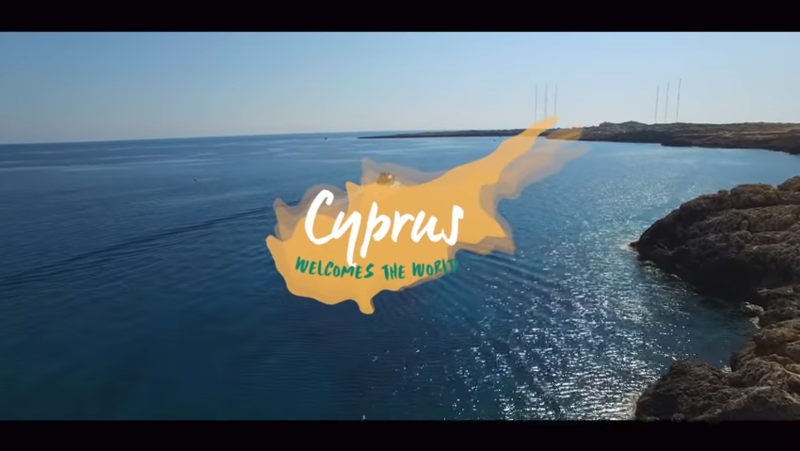 Cyprus has managed to successfully exploit its strategic location at the crossroads of Europe, Asia and Africa – establishing it as a thriving international business centre with global connections. This success could not have been achieved without the support of an advanced communications infrastructure. Promoting the digital economy and developing secure electronic communications networks is high on the agenda in 2016, including creating more efficient e-solutions across all sectors. The government’s commitment to attracting foreign investment into Information and Communications Technology (ICT) projects and with start-ups springing up, Cyprus is being noticed internationally and was recently included in a list of eight emerging global technology hubs by Transfer Wire. The Cypriot merchant fleet ranks among the 10 largest fleets in the world and ranks third in the European Union, with 12 per cent of the total fleet of the 27 Member States of the EU. Cyprus is also a major ship management centre with a total of around 60 ship management companies, some of which rank among the largest of their kind in the world, operating from within Cyprus. From those ship management companies, 87 per cent are controlled by Cypriot and EU interests and they employ almost 40,000 seafarers, out of whom 5,000 are EU nationals. The total fleet managed from Cyprus represents 20 per cent of the world third–party ship management market. Cyprus' ports are the commercial ports of Limassol and Larnaka. In 2018 there were 4,534 calls of ships in the Cyprus ports moving 270,364 passengers and 277,276 metric tons of cargo. Cyprus’s legal system is based on U.K. Common Law principles. As a member of the European Union, Cyprus has introduced the body of laws and regulations of the E.U. There are over 2100 registered advocates and 160 limited liability law firms providing a wide range of legal services in Cyprus such as international law, corporate administration, and management services. Cyprus offers a wide range of professional accounting, auditing, management consultancy, taxation, financial advisory and other administrative service to both the private and public sectors. In 2009, there were approximately 120 limited accounting firms and 40 partnerships operating in Cyprus. Top international accounting firms are established in Cyprus providing services to international investors. The local infrastructure is ideally suited for business people who need to get things done. 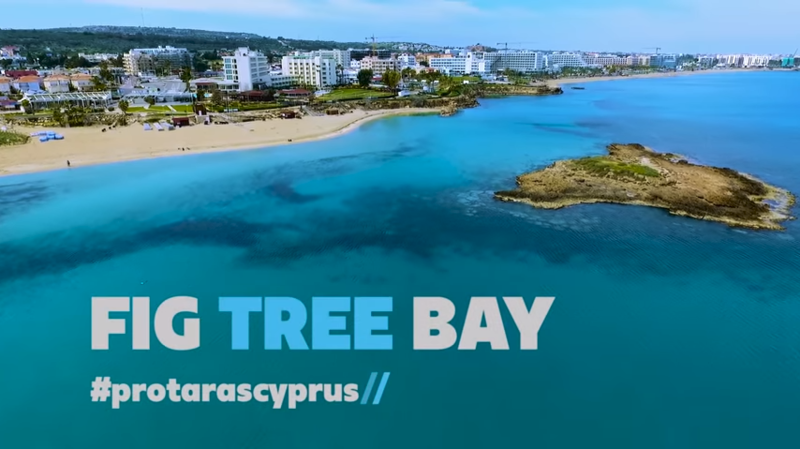 Thanks to its modern road network, extensive port facilities and two new international airports, travel and transport in and beyond Cyprus is fast, efficient and economical. Considerable investment has been made into transforming the island into a major telecommunications hub in the region. By building upon its technologically advanced infrastructure, Cyprus has established an extensive telecommunications network, both in terms of cable and satellite, which ranks amongst the best in the world. The coastal resorts of Larnaca and Paphos each operate international airports serving flights to and from both Europe and the Middle East. Cyprus is committed to ensuring the security of its energy supply, protecting the environment, fostering healthy competition in the energy sector and encouraging the development of renewable energy technologies and production. Cyprus also aims to positively contribute to the European energy security of supply. Cyprus ranks first in the world in solar energy use for water heating in households, and has achieved significant progress in the production of energy from Renewable Energy Sources (RES). The most important projects relating to power generation from RES concern wind parks and photovoltaic parks. The existence of world-class deepwater natural gas reserves in Cyprus Exclusive Economic Zone (EEZ) has attracted a lot of attention from potential international investors, while bringing new and exciting opportunities to the energy sector itself. With the energy developments in neighbouring countries, the prospects may be there for Cyprus to become an energy hub in the Eastern Mediterranean.